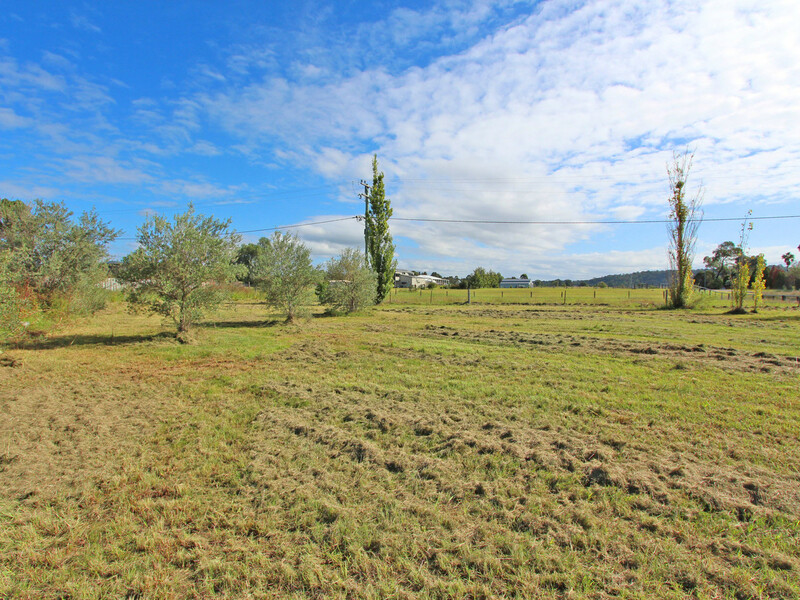 Set within the quiet village of Broke, this large 2,023sqm block offers space, privacy and a semi-rural outlook. 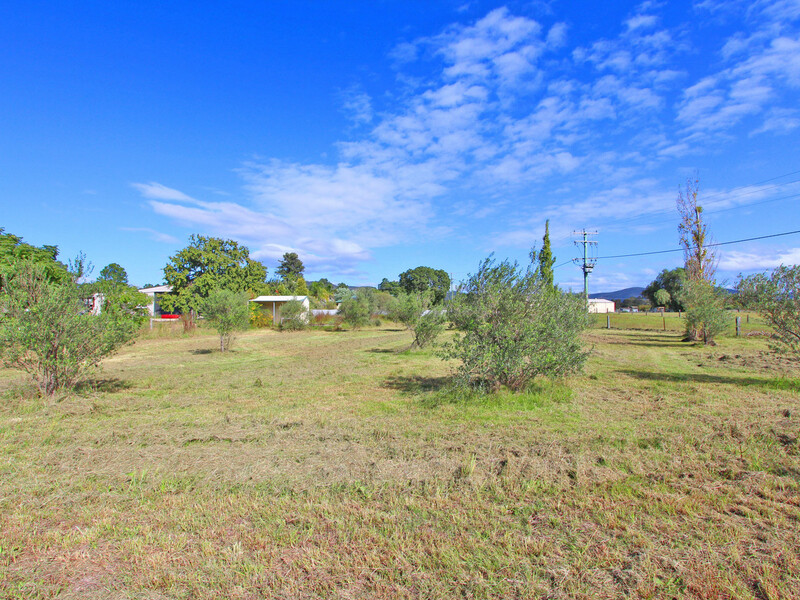 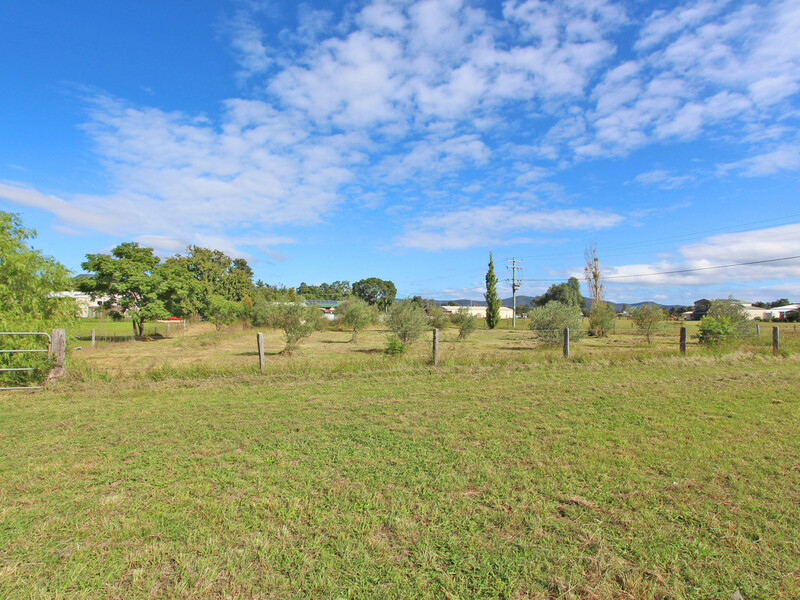 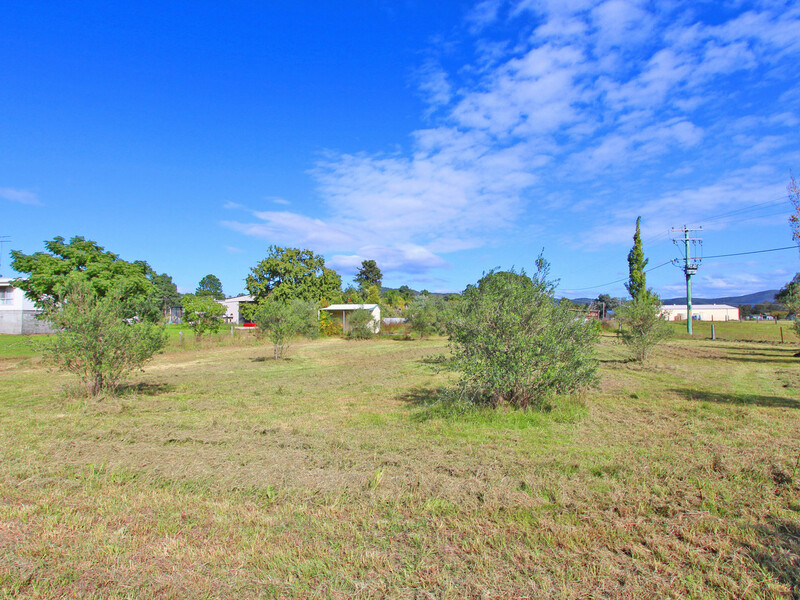 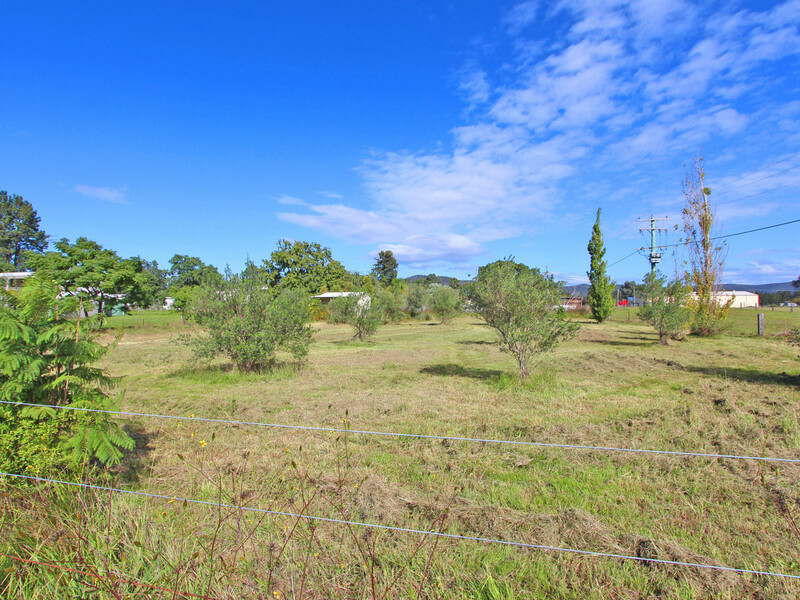 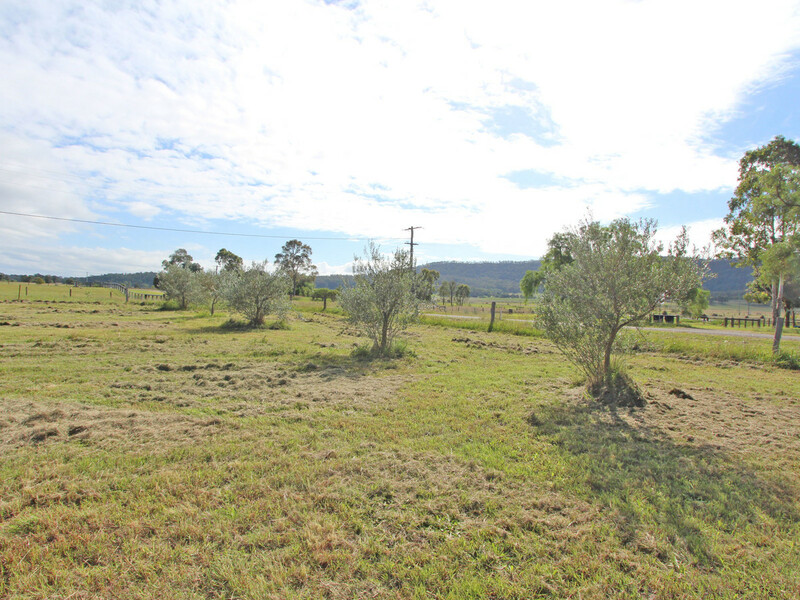 With town water and power available at the front of the property, and a small storage shed already constructed, this block ticks a lot of boxes for those looking to build their dream home, in a peaceful location within the Hunter Valley, but still have easy access to the main centres. 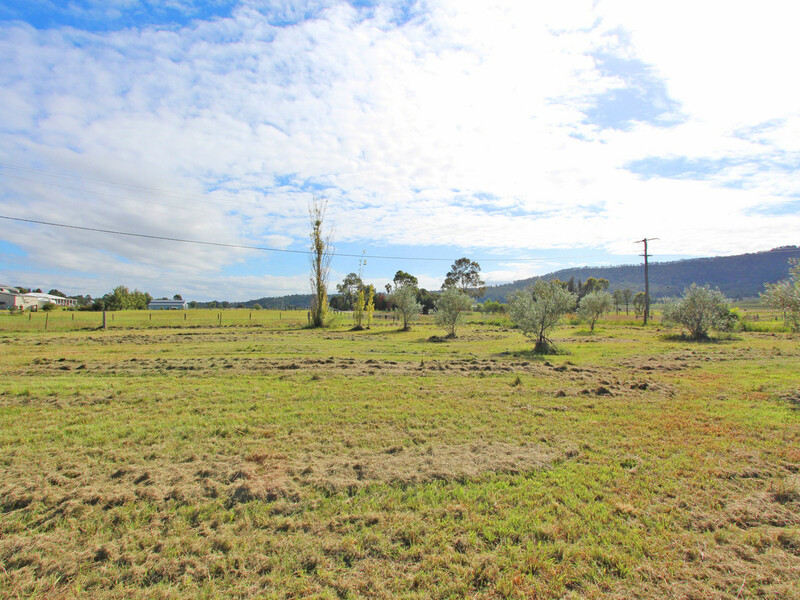 Within 20 mins to Singleton and 30 mins to Cessnock, and only 10 mins from Pokolbin, the location is perfect. 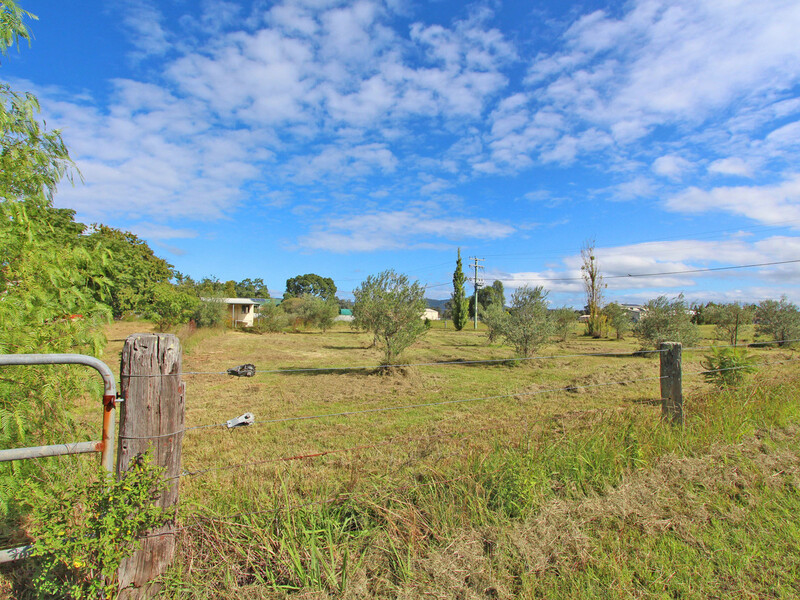 With Broke primary school and the general store just walking distance away, as well as the recreation ground across the road, this property offers the perfect blank canvas for you to build.